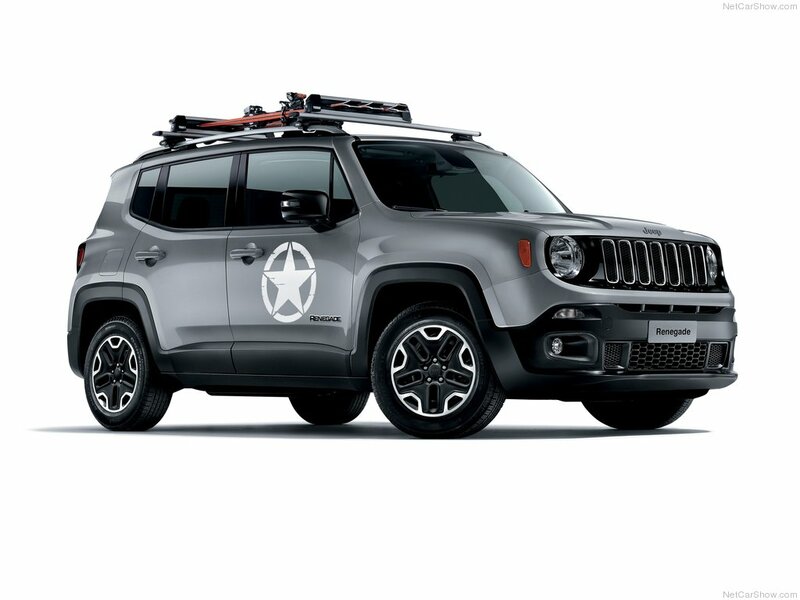 Jeep DDS Car Sales - DDS Cars - Tax Free & Tax Paid Cars for the Forces & Diplomatic Corps. 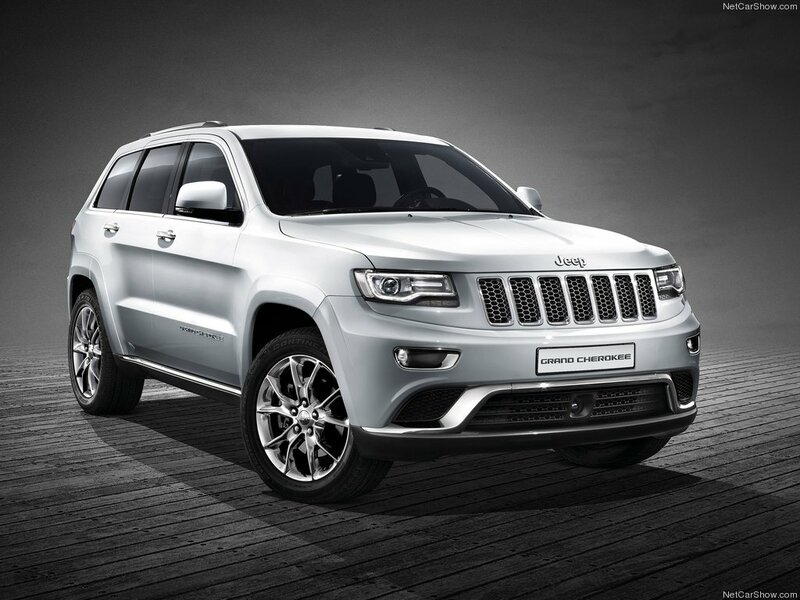 From the only Official Jeep Military & Diplomatic specialist comes the official DDS car sales programme. So if it’s something a little less mainstream, and more ‘get across the stream’ you’re looking for, then give us a call and we’ll introduce you to a whole new world of adventure. Prices start from a realistic £13,995 and we even have special finance rates for all DDS card members. 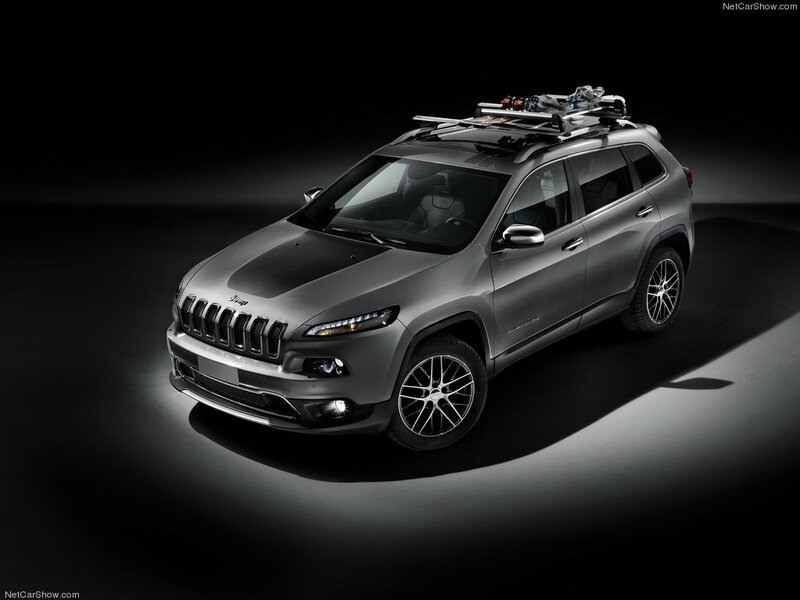 Quite simply, there’s never been a better time to join the Jeep family of customers. 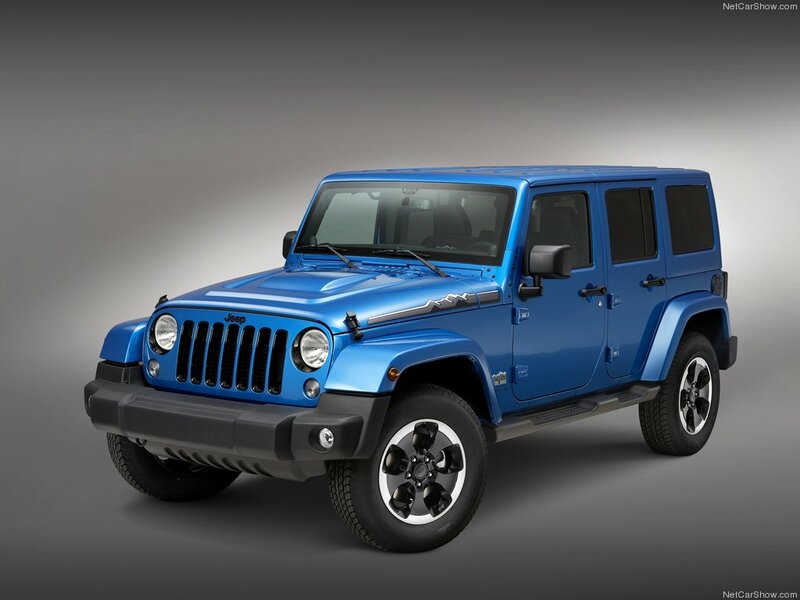 To order your Jeep, apply for finance, or visit the Jeep GB website click a link below. 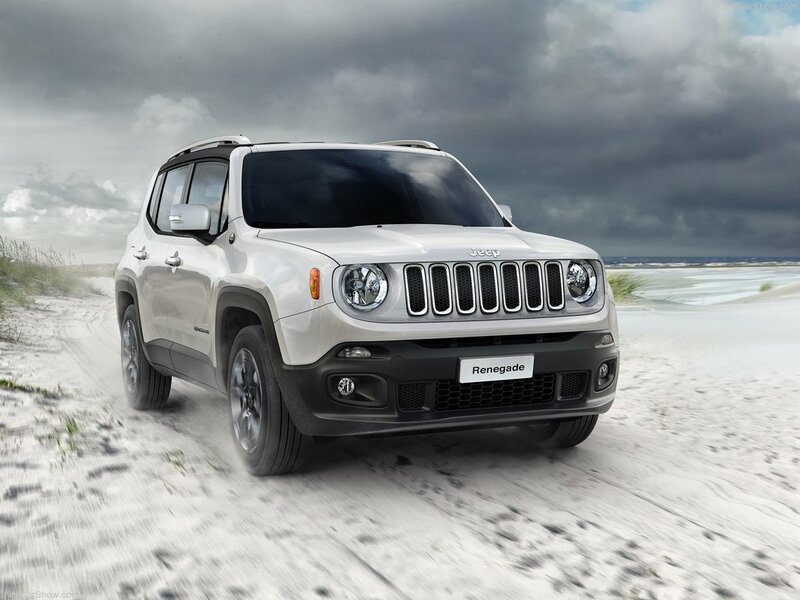 To find out more about your ideal car, click the link below to download a brochure.